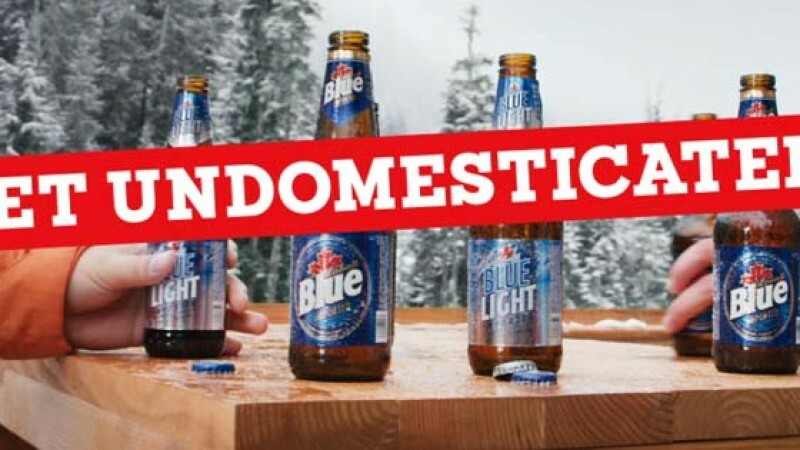 This past December we worked with BrainFarm Cinema and Whistler Creek Productions to film 2 TV Commercials for Labatt’s Blue. The first commercial called “Undomesticated” aired as a Superbowl Commercial. For this production we were brought on to provide RC Helicam cinematography and also to shoot using our MoVI camera gimbal in handheld mode. This first commercial features several of our shots using the MoVI from the ground, and also hanging out of a full sized helicopter. With our MoVI operator perched out of the door of the helicopter, the director was able to sit beside him and have full control of the camera movement and focus pulls. And it produced excellent results – even using lenses up to 70mm! The production really recognized the value of using the MoVI for shoots of this kind, seeing it as a legitimate option to the much more expensive Cineflex system. The 2nd commercial should be airing later this year, and we’re excited to see the results!